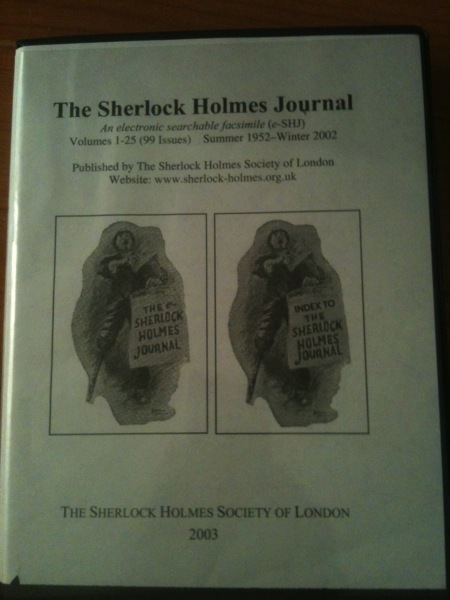 For those who want to find Sherlock’s London, a new Google program allowed me to make a map of selected sites from the Canon. 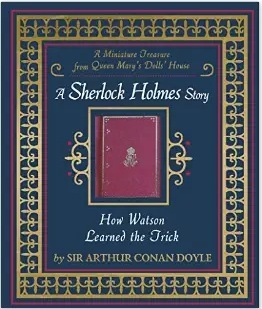 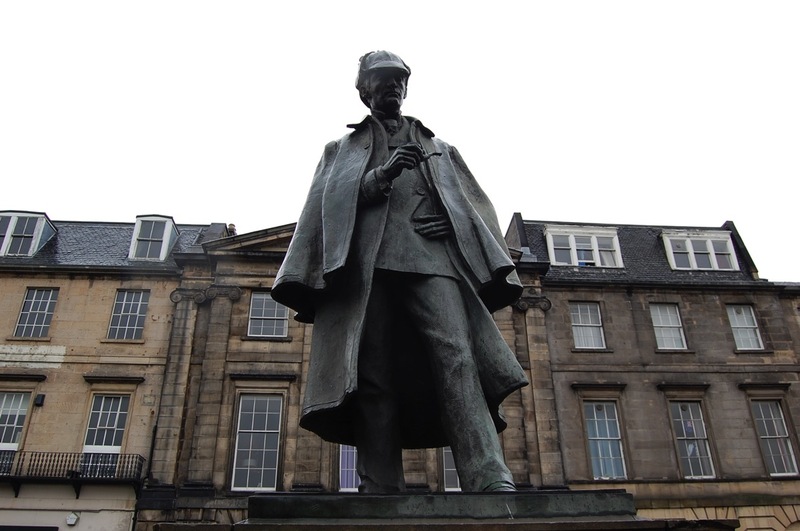 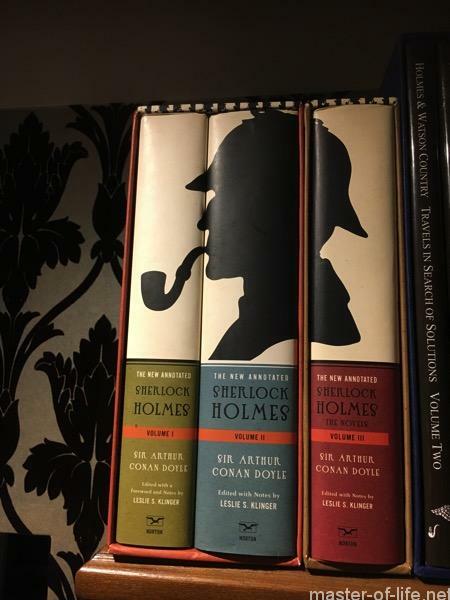 I have also included two “In Sherlock and Watson’s footsteps” walks; the Creosote Trail from The Sign of the Four, and the Goose Club Walk from The Adventure of the Blue Carbuncle. 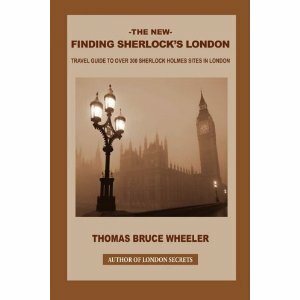 The map has only about 25% of the sites in my book, The London of Sherlock Holmes, and unfortunately, does not allow hyperlinks to show street view photographs, as does the e-book version (Kindle, Nook, etc.). 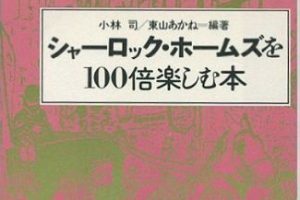 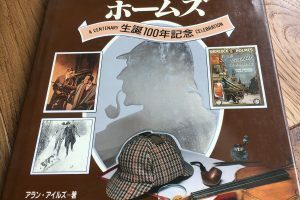 Please feel free to bookmark the map’s web address (below), and pass it on to other fans of the Great Detective.